The car wants the garage back! 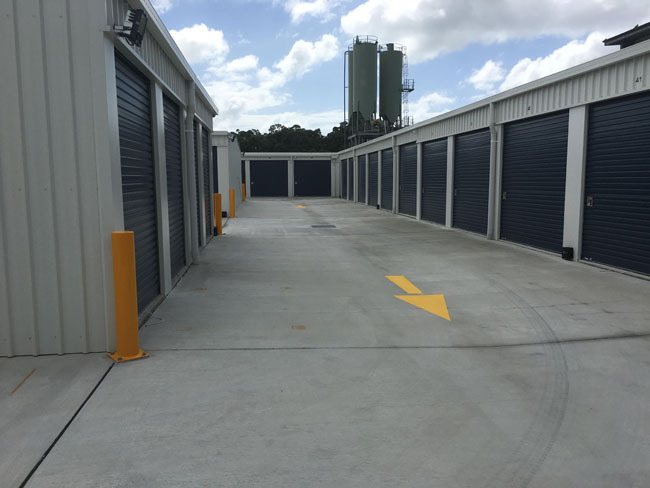 We have the storage space that you may be lacking at home, office or business. Are you renovating or building and need somewhere safe to store items? Perhaps you are in between homes, maybe travelling or doing the grey nomad exploration (aka living the dream!). It could be that your quiver of surfboards has expanded and has taken over your garage (lucky you!). Maybe you have merchandise or archived documents which you need to store on a temporary or permanent basis. 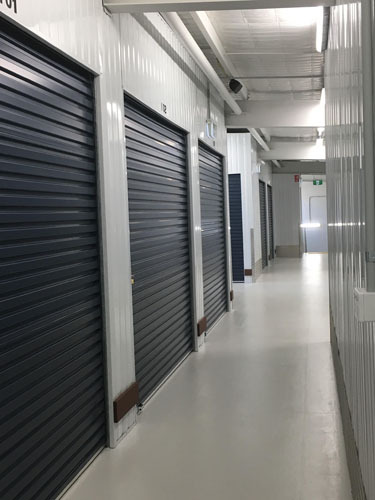 There are a thousand and one reasons why we all need storage and you can be rest assured whatever you choose to store, it is safe and secure at Coast to Coast Storage. We have many unit sizes ranging from 1.5m x 1.5m (2.25m2) to 10.7m x 3m (32m2). The most popular unit sizes are shown below. Please remember that unit sizes and details are approximate. Imagine…a large closet space which can hold small furniture, tools, travel luggage, sport and leisure equipment. Ideal storage for uni students during semester breaks. Great too for up to 50 office archive boxes. Imagine…a small bathroom space which can hold contents of a lightly furnished 1 bedroom apartment. This could be the space you call your spare room. Can hold approximately 100 office archive boxes. Imagine…an average bedroom space or half a garage which can hold contents of a 2 bedroom home. Can hold approximately 200 office archive boxes. Imagine…a large bedroom space which will hold the contents of a 2/3 bedroom home. A great space for commercial purposes. Imagine…a single car garage space which will hold the contents of a 3/4 bedroom home. This unit space is slightly larger than the standard shipping container. It is an ideal space for a small car/ute/boat/jetski. Great space for tradies. Imagine…an extra large garage which will hold the contents of a 4/5 bedroom home. Great for commercial purposes and for storing merchandise or equipment. Ideal for large archival record storage. Allows for easy access to goods in storage. Ready to get started? Request a quote, or contact us.